Find Us at Dayton in the Array Solutions Booth! 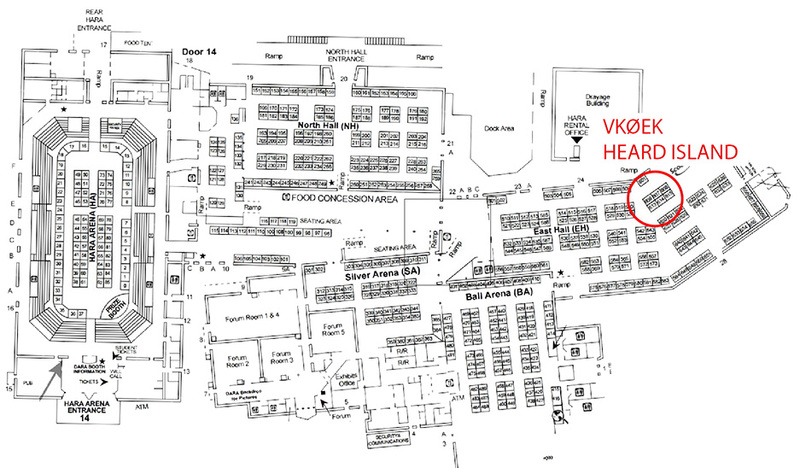 During the Hamvention in Dayton, Ohio, in May, 2015, we will be hanging out at the booth of Array Solutions, in the EAST HALL, booth EH0606. Please stop by to chat about the upcoming DXpedition to Heard Island. While you’re there, you have the opportunity to make a donation that will be doubled by the Angel: your $100 will bring $200 in support to the DXpedition! See details immediately below. ← Fund Raising Hits 52% of Goal – Matching Fund Will Work at Dayton!